Belize has seen the departure and return of the U-sixteen football team from the Copa Nacional Gladiadores Merida and the Jaguars from the Gold Cup. Another set of athletes hopes to bring back gold to the jewel. A group of female soft ballers departed from the Philip Goldson International Airport this morning. The national team is bound for Puerto Rico for the Pan Am Women’s Championship. 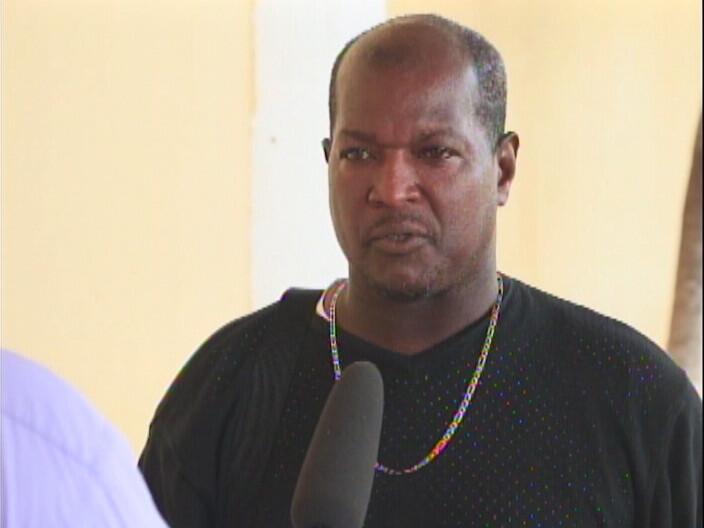 Duane Moody caught up with team members before they departed from the P.G.I.A. 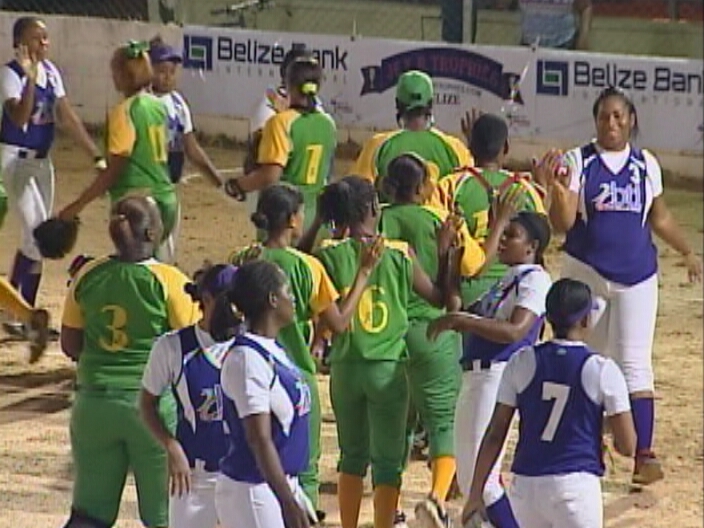 The national female softball team will represent Belize in Puerto Rico starting Saturday in a qualifying tournament. 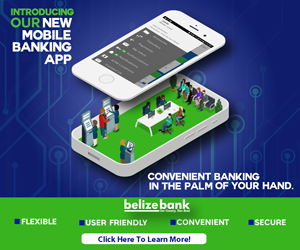 Several countries across the region and the hemisphere will be competing and Belize is looking to place and advance in the games. 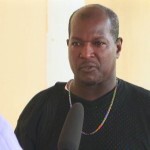 Head Coach Gregory Moguel says that the team is in top shape for the tournament. 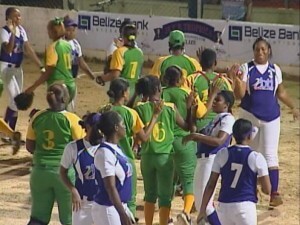 Pitcher, Lanisha Jones, says that with all the training they’ve been doing, the team is ready and will guarantee that they will place in the Pan Am Women’s Champions. The team returns on the nineteenth of August. Duane Moody for News Five.